Testing UV2 and UV3 flame detectors needs to be carried out as part of routine maintenance. But we would never recommend using a real flame to do this! Speak to our Technical Support department to learn the safest and most accurate way to do this, using specialist test equipment. 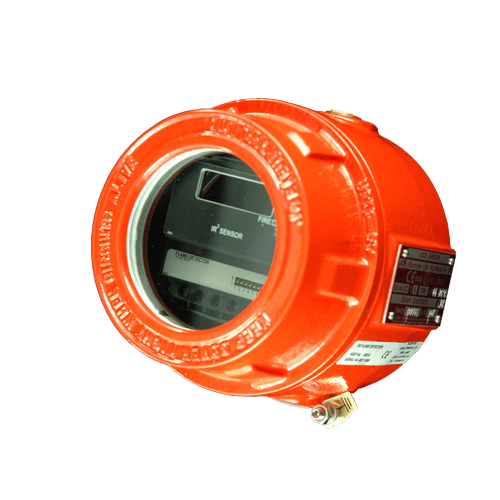 Model IFD-E is an IR³ flame detector designed for use where open flaming fires may be expected and responds to the light emitted from flames during combustion. The detector discriminates between flames and other light sources by responding only to particular optical wavelengths and flame flicker frequencies. 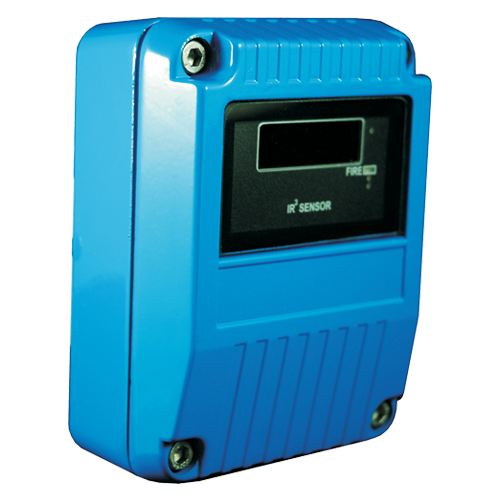 This enables the detector to avoid false alarms due to such factors as flickering sunlight. Ideal for the detection of flames from the burning of Aviation Fuels (kerosene), Butane, Grain & Feeds, Hydrogen, Paper, Natural Gas, Petrol (gasoline) etc. To find out more information or to purchase this product now click the button below. 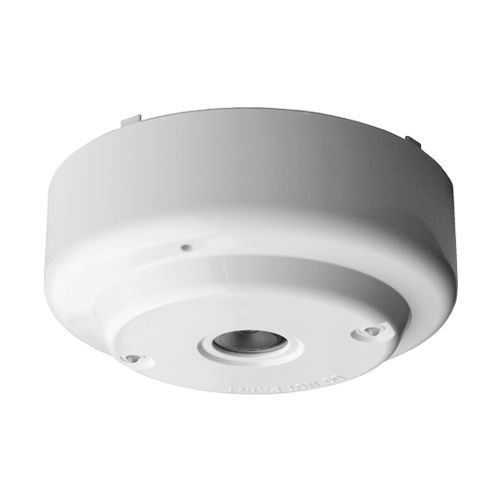 Model IFD-E(Exd) is an Explosion-Proof IR³ flame detector designed for use where open flaming fires may be expected and responds to the light emitted from flames during combustion. 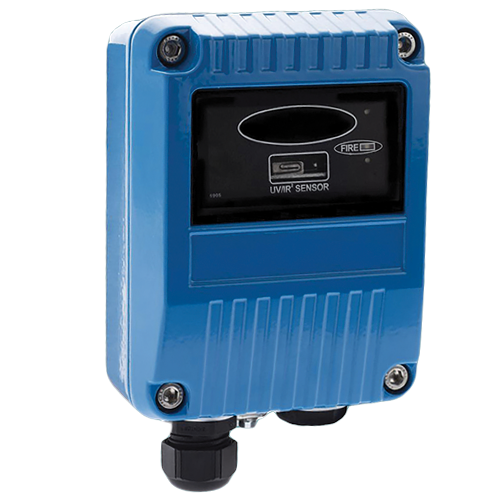 The DRD-E is a flame detector designed for internal use to detect large flames. The detector fits any of the CDX range of mounting bases. The detection zone is a 90° cone and the detection range is up to and including 25 m.